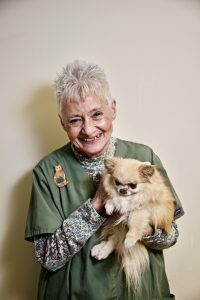 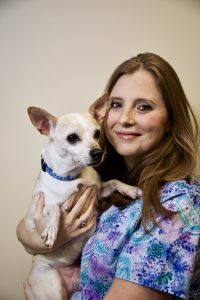 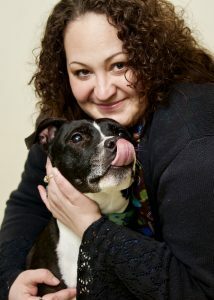 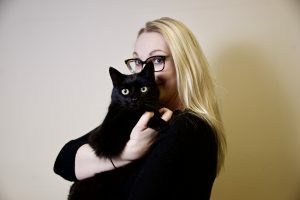 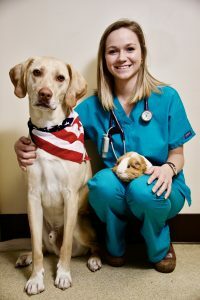 Each member of our staff is committed to providing the best possible care for your pet. 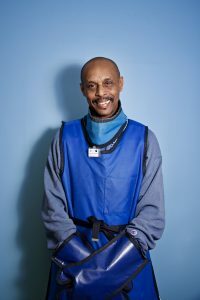 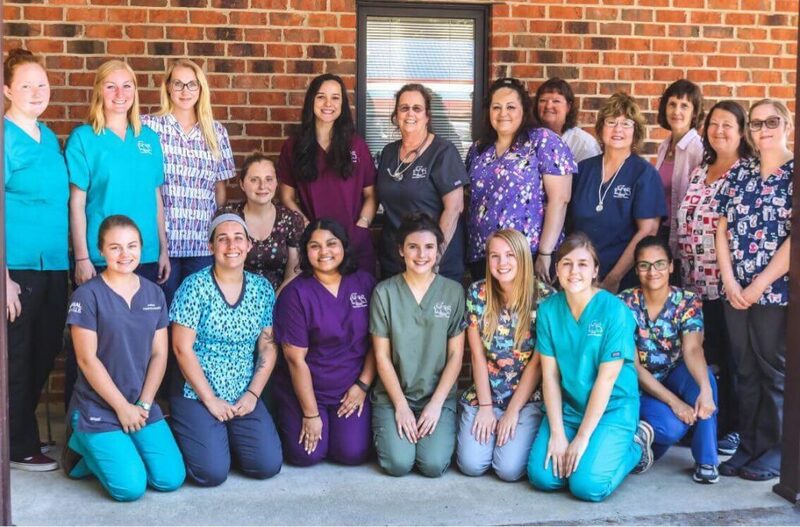 Our employees have an average tenure of over 8 years with our hospital and this experience shows in our compassion, empathy and concern for our patients. 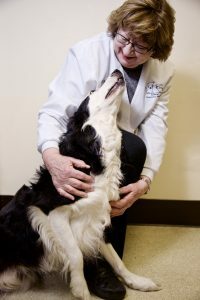 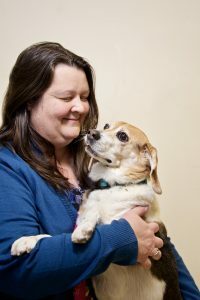 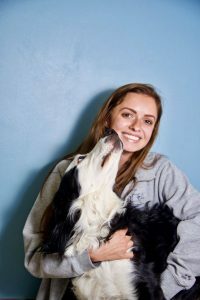 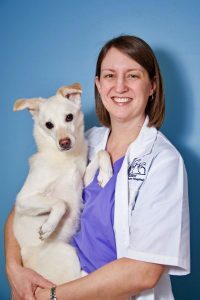 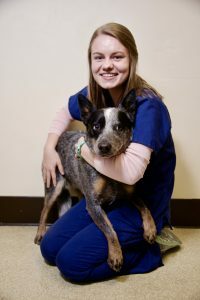 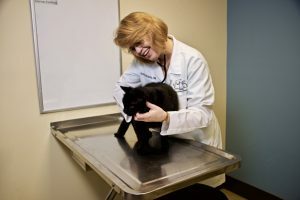 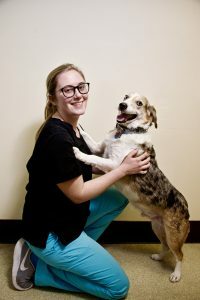 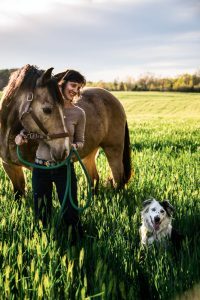 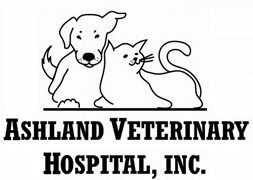 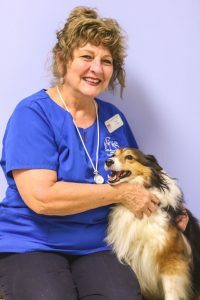 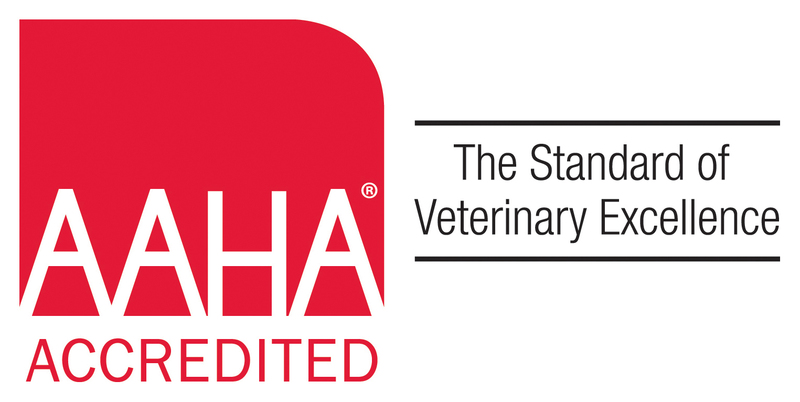 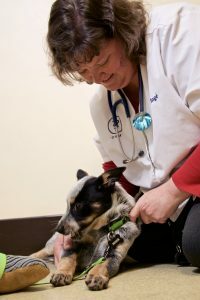 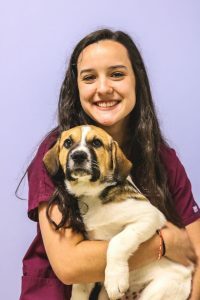 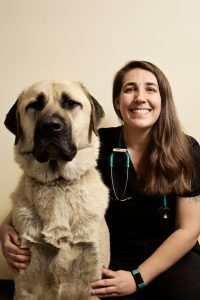 By providing individual hands on training, lectures, staff meetings and continuing education seminars to our team members we are able to stay abreast of advances in veterinary medicine and patient care. 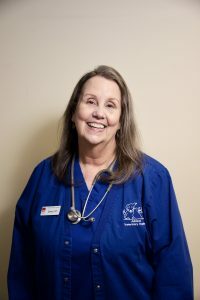 We want to give a shout-out of gratitude to Cappy Phalen Photography and Skyler Hawn Photography for providing our staff portraits! 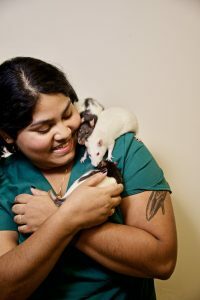 Cappy also provided all the beautiful images that are hung up in our lobby, exam rooms, and bathroom!